Like Ma.K, here at TLCB towers we’re a bit unsure about what exactly “chibi” is. Wikipedia defines it as a Japanese slang word for a short person or a small child. 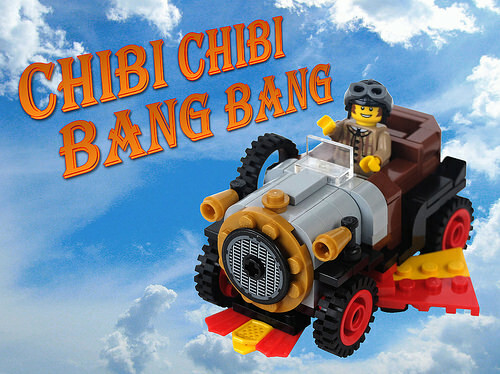 It goes on to say that the word has been conflated with the “super deformed” style of anime characters, so it sounds worrying similar to The Lego Car Blog Elves. 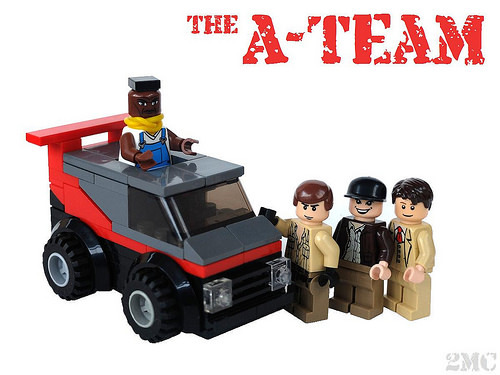 The Brothers Brick have no such worries and have launched a competition for “chibi” builds, which is generating some excellent, small vehicles. 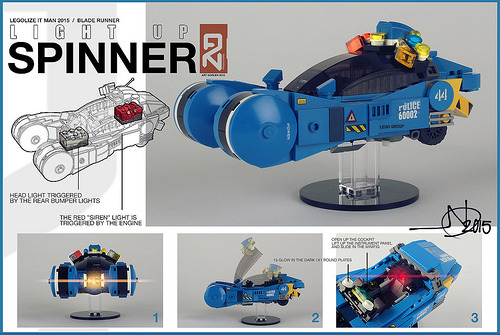 Rob Gillies is the creator of the first two builds featured in this post. 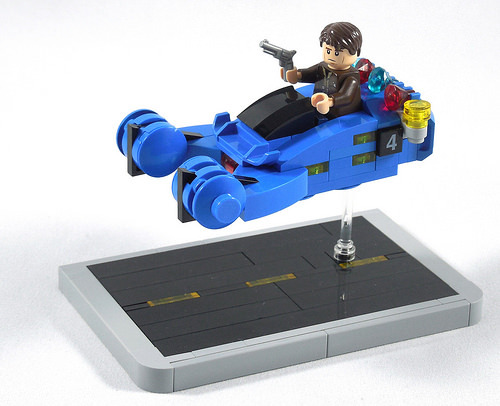 He has created a nicely balanced pair of MOCs, with a man who is afraid of flying* in one and a flying car in the other. The Elves particularly liked the combination of flippers and a snowshoe for Chitty Chitty Bang Bang’s front wing. 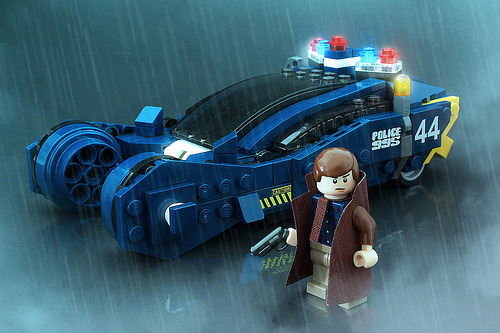 Next up are two builds from the builder known as P. Andrei, on MOCpages and Vitreolum on Flickr. 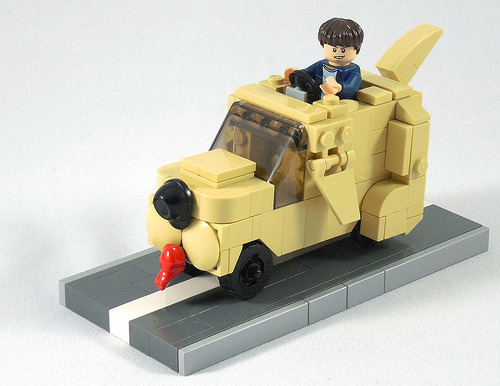 He has recreated Jim Carrey’s “Mutt Cutts” van in shiny Lego, with some NPU for the tongue and the second flying car of this blog post, the “Spinner” from Blade Runner. You can see more “chibi” creations by clicking this link to the competition’s Flickr group. *”I ain’t going to no airport fool“, the TLCB Mr. T sat nav voice is useless for going on holiday.